Rescue, Rehab and Release is at our core and inspires us to protect our oceans. Join our team by sporting this Rescue Clearwater Break Through boys' tee that captures the essence of our mission. 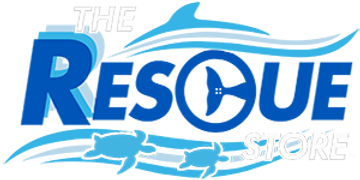 The front graphic showcases sea turtles, an otter and Winter the dolphin. Made of 100% cotton, this crew neck short sleeve top is perfect year-round for playing outside during hot summer months with shorts and cooler weather with jeans. Best of all, 100% of the proceeds from your purchase goes directly to supporting our mission of Rescue, Rehabilitation and Release of marine life, and the long-term care of our resident animals!